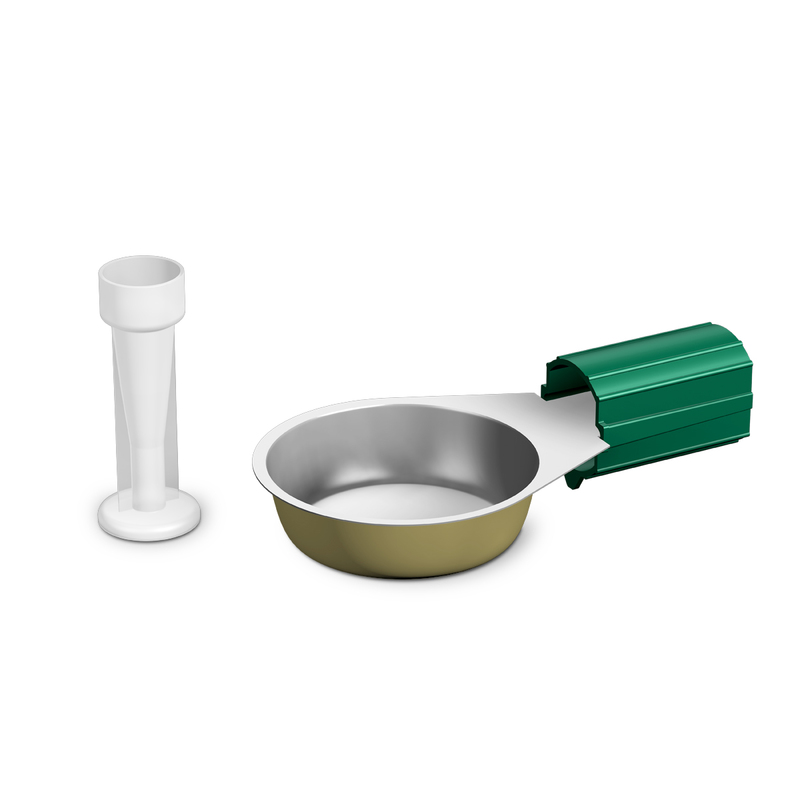 The original disposable single-use spoon for the preparation of drugs for injection. 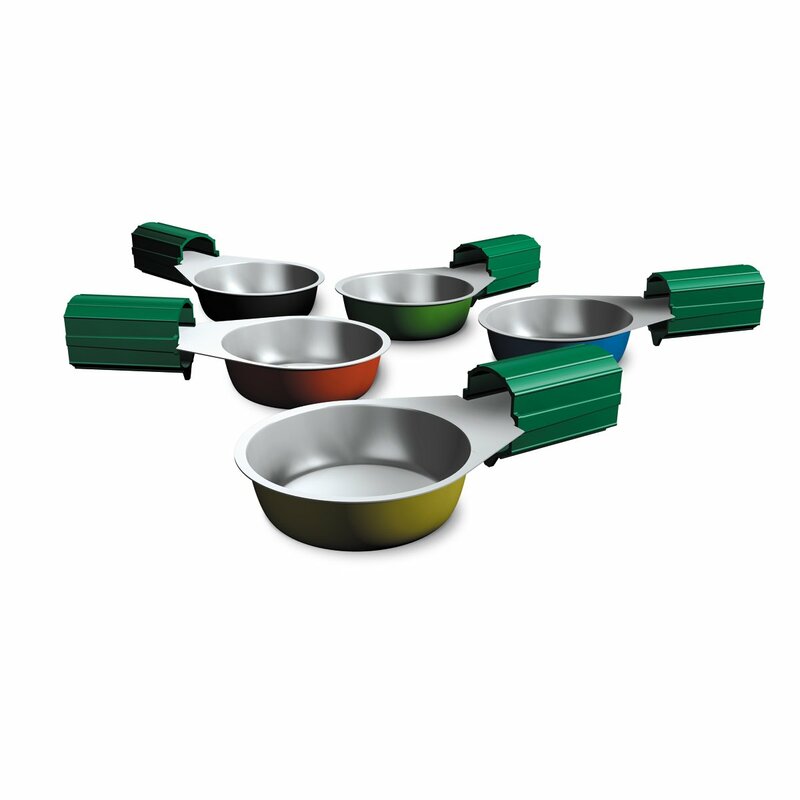 Available in a range of colours to prevent accidental sharing. 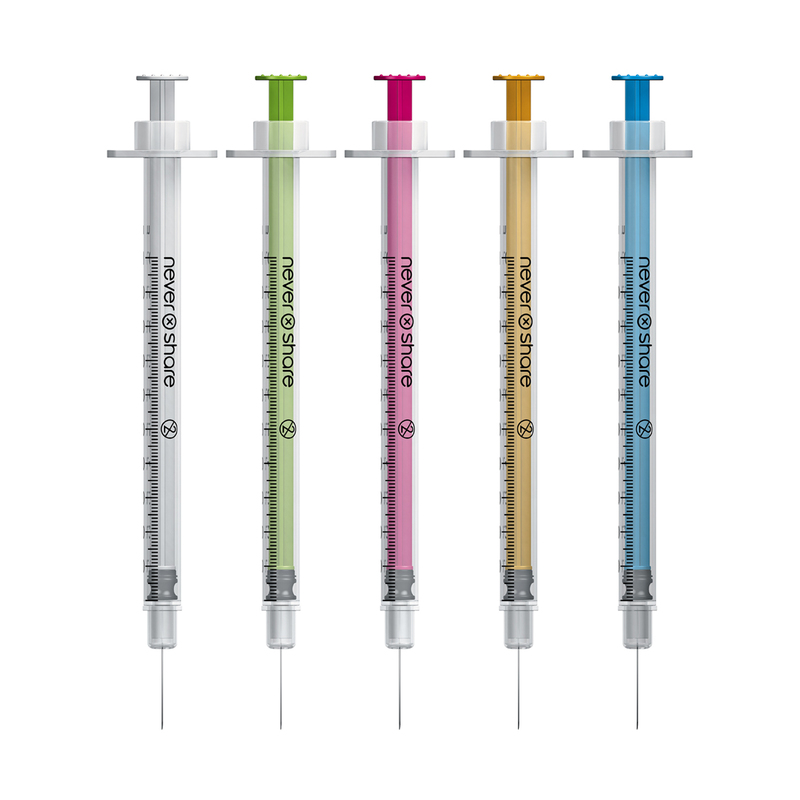 Each strip of 5 stericups has an assortment of two or more colours so that injectors are at less risk of accidentally sharing. 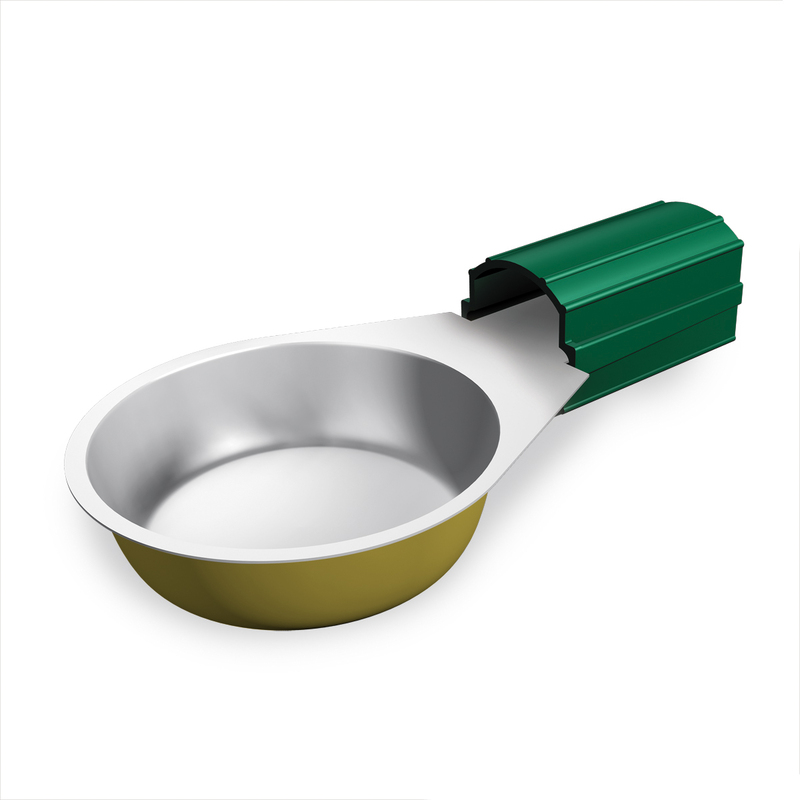 Developed in France by Apothicom in conjunction with injecting drug users, and now distributed around the world (we are the sole distributors for the UK), they have a small bowl to reduce the risk of sharing, flat bottom for a stable base and a rigid, heat resistant handle. 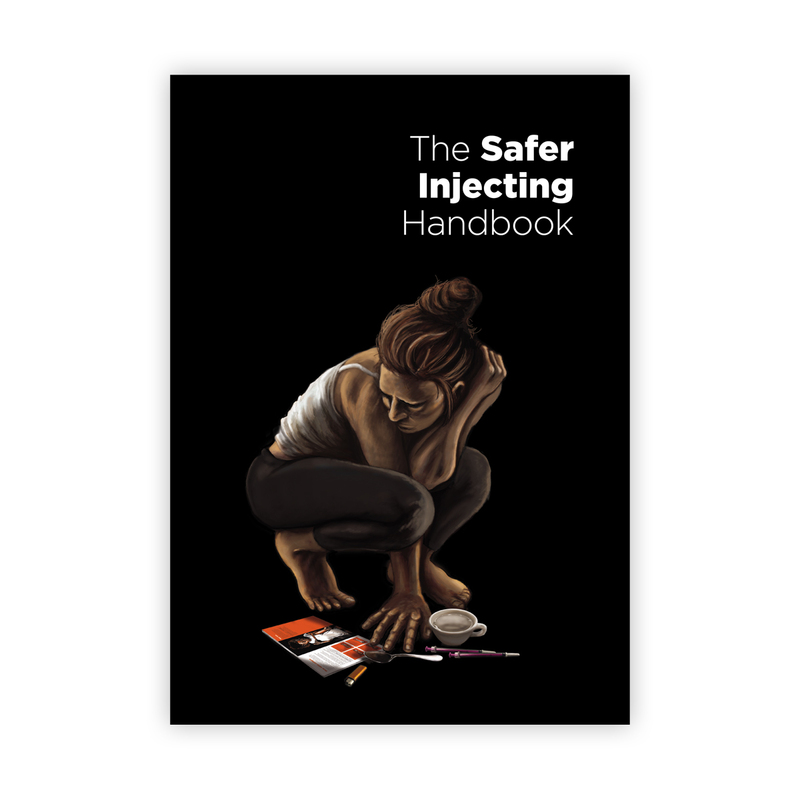 Providing stericups, and talking about their use, is an effective way to increase knowledge amongst injectors about the importance of having your own injecting equipment, and preparing drugs yourself with your own equipment, and of the importance of keeping everything clean to reduce the risks of bacterial infection. For full instructions on how to use the stericup, CLICK HERE to see the video on our youtube channel. (Opens in a new window). Stericups are presented in strips of 5, and each strip of 5 contains at least two different colours. 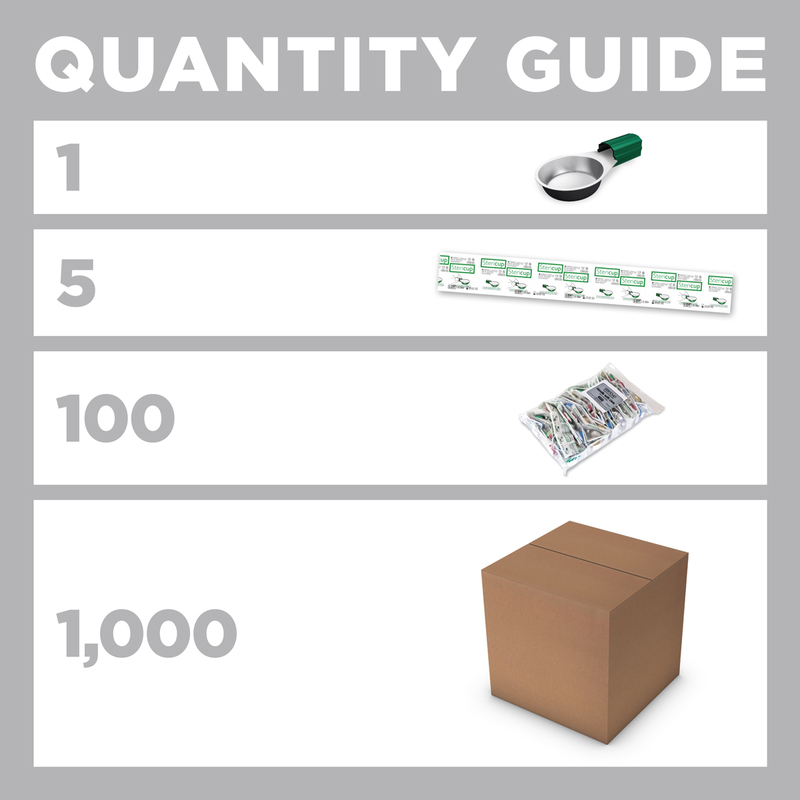 They are normally supplied in boxes of 1,000, but we can split boxes to supply the exact number you need. The stericup is manufactured to the highest standards. 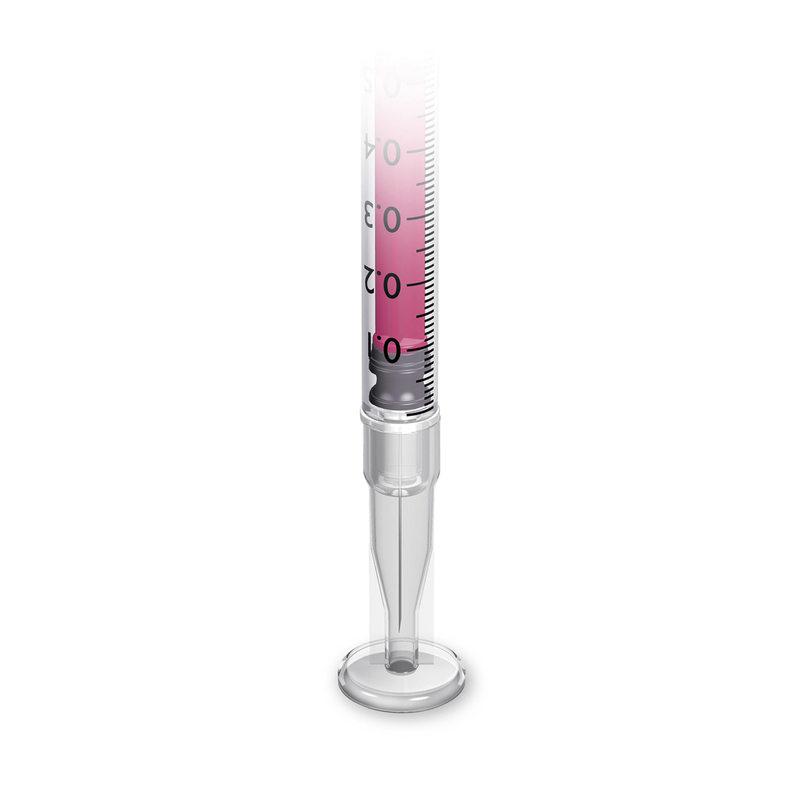 It is a CE marked medical device, and is subjected to rigorous quality control at every stage of it's manufacture and sterilisation. Every box is individually numbered, and we keep a full log of every dispatch so that in the event of problems we could carry out a comprehensive and selective product recall. 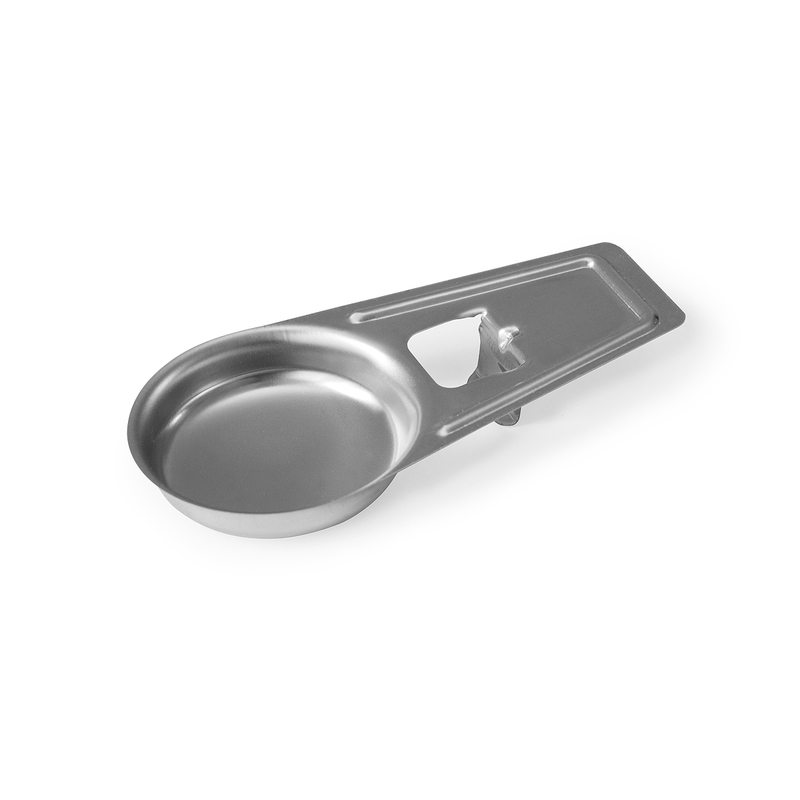 There are several practice issues that should be communicated to users, particularly those who are transferring to Stericups from ordinary domestic spoons. The Stericup is lighter and therefore more easily overturned than a spoon. Users need to take extra care when using them and be particularly aware of potential problems when using them outside when it is windy. People should also ensure that they are used on level surfaces where they are unlikely to be knocked. 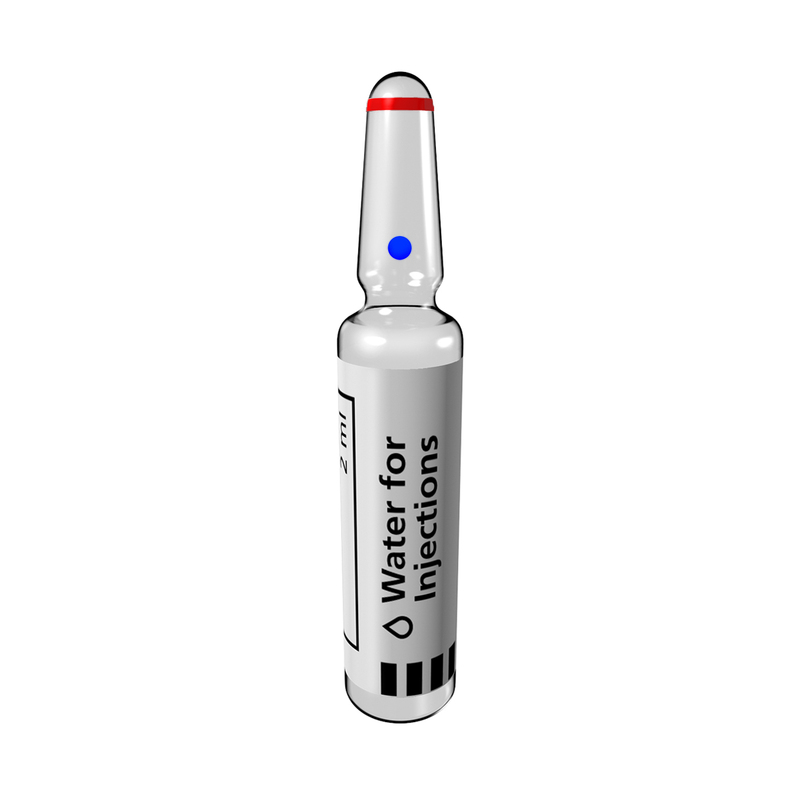 Care should be taken when heating them to ensure that the plastic handle is not inadvertantly heated (it will melt and the drug solution can easily be lost). For this reason, people should be advised against the use of gas rings for this purpose. 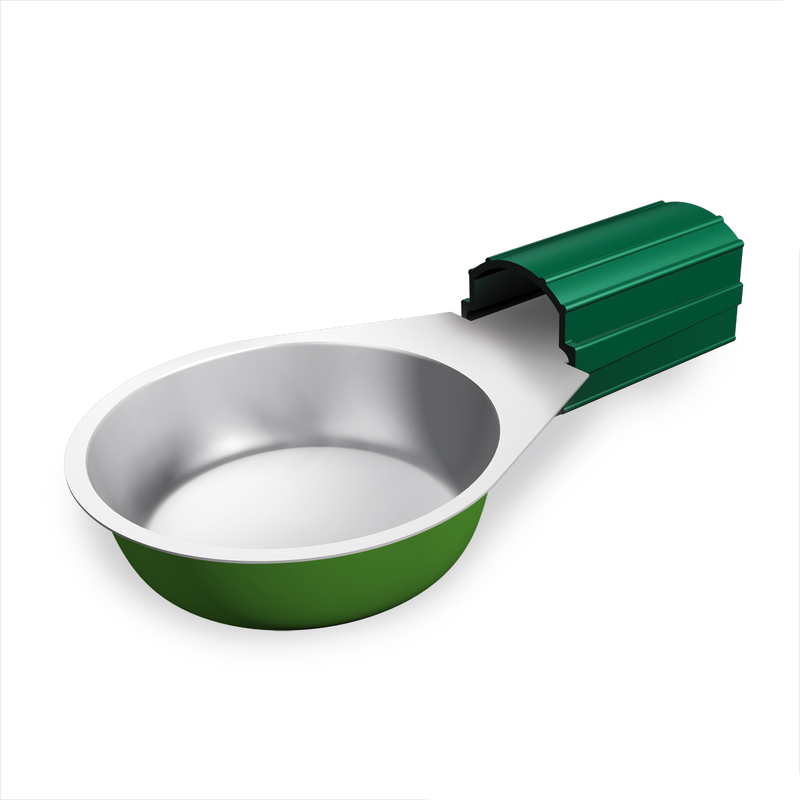 The Stericup is designed for single use, so people should be warned that repeated use can result in the handle becoming loose, with a risk of it falling off.